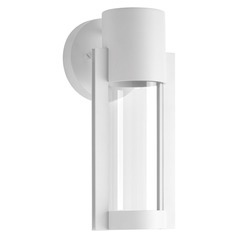 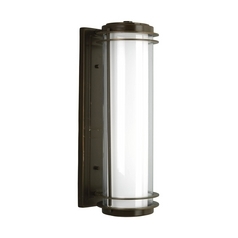 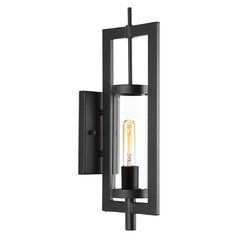 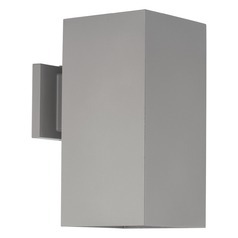 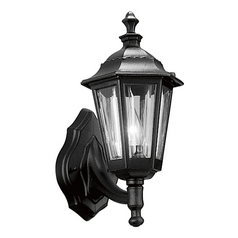 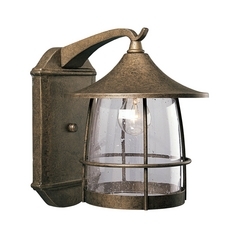 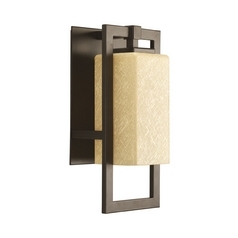 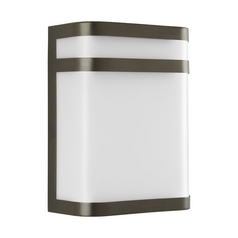 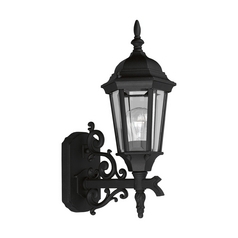 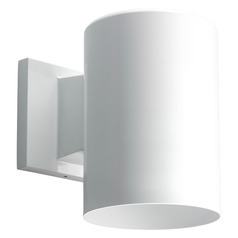 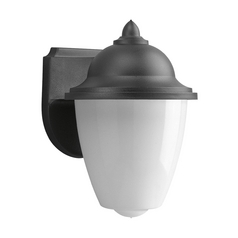 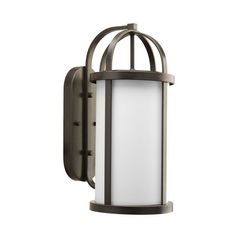 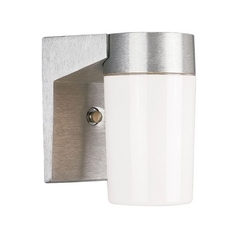 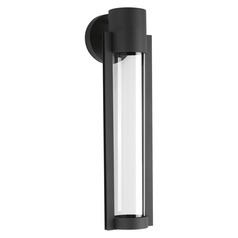 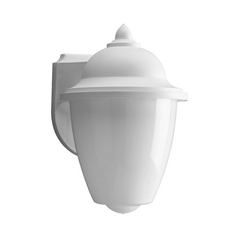 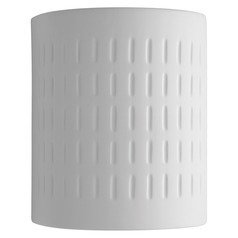 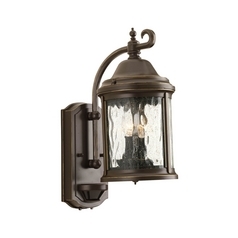 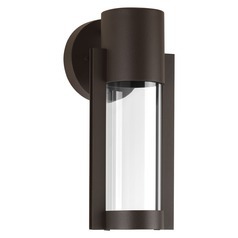 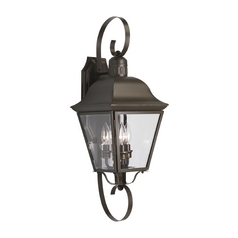 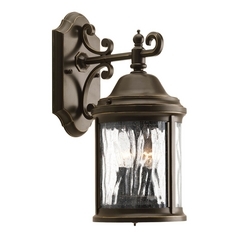 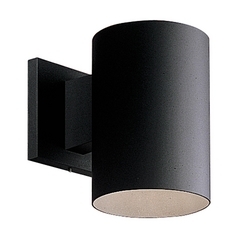 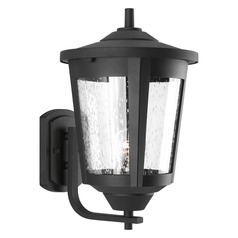 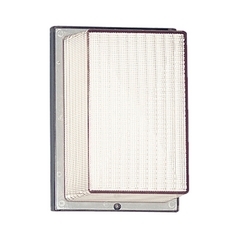 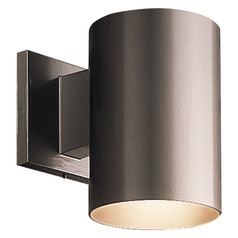 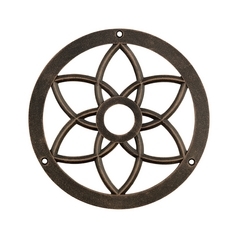 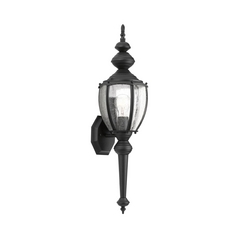 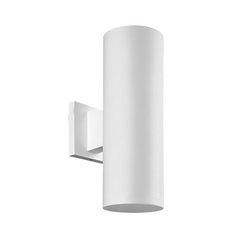 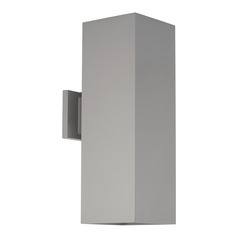 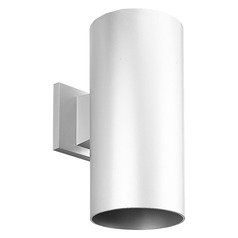 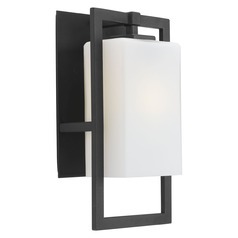 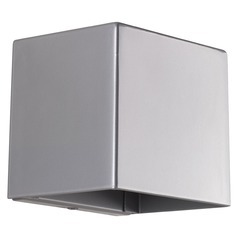 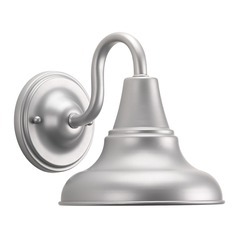 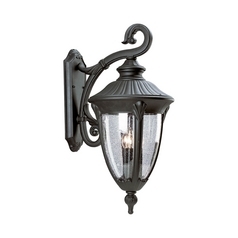 Outdoor wall lights perform a variety of functions, making their selection of the utmost importance. 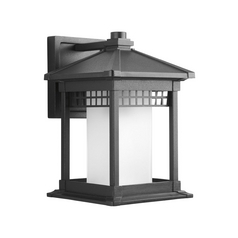 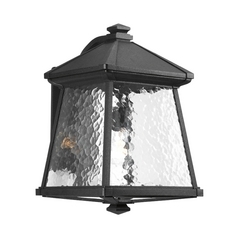 They not only set the mood and add style to any area of your home's exterior, but they offer light right where it's needed for when you're coming and going after dark. 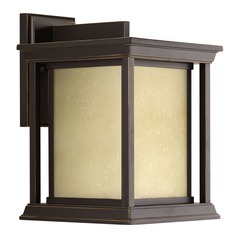 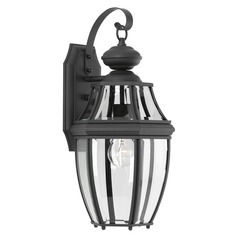 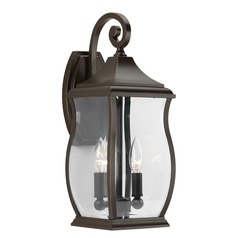 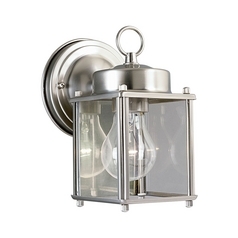 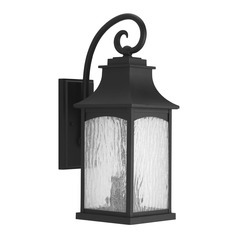 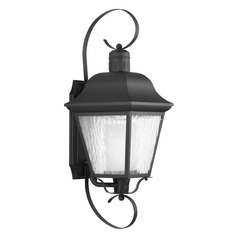 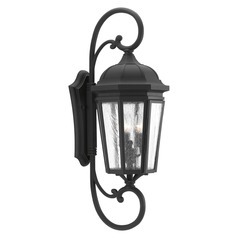 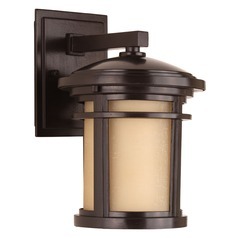 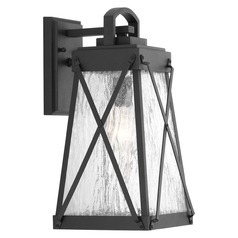 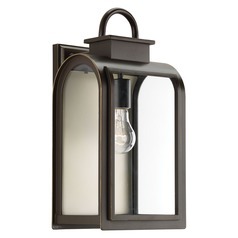 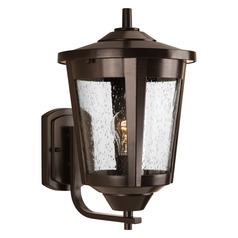 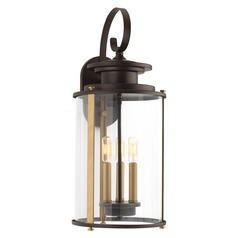 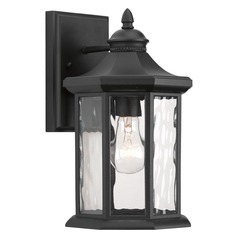 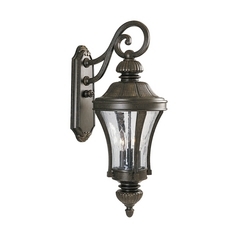 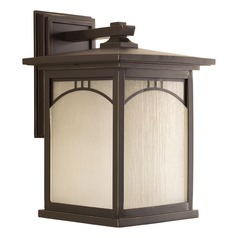 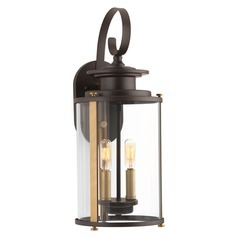 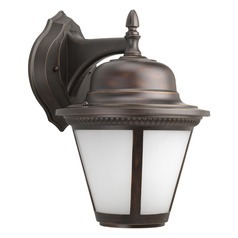 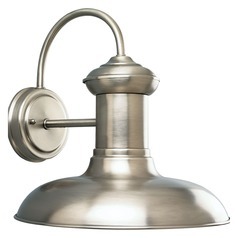 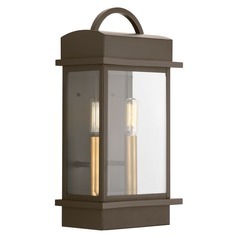 Whether you want a lantern themed fixture to light the way when you get home from work, or you need a simple porch light for visitors, you'll find the right lighting in this collection of Progress Lighting outdoor wall lights. 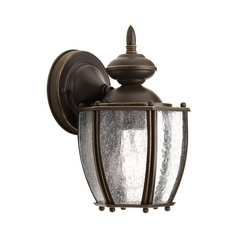 Choose from an array of finish and style options, from the sleek and modern to the classic and traditional. 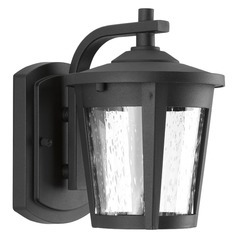 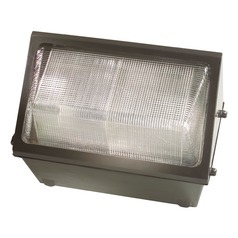 You'll also find outdoor security lights to offer added protection for your home against prowlers and intruders. 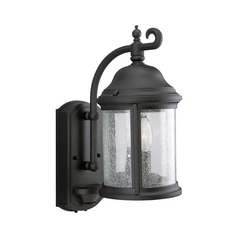 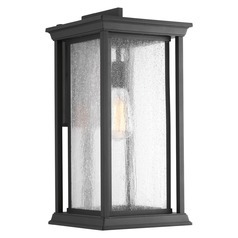 Then, find all the outdoor lighting accessories you need for a quick and easy installation. 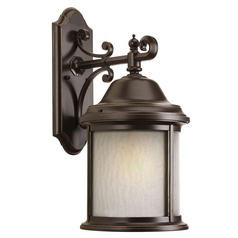 Everything you need, you'll find right here at Destination Lighting.